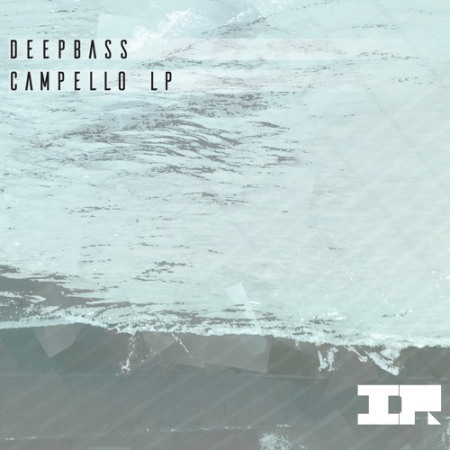 The debut album of Deepbass going out on his Informa imprint. Consisting of 8 Techno tracks all in his signature sound but in a more restrained and expressive nature. A sensory journey built of entrancing melodies, fluid motions and a transcending flow which creates a pure hypnotic effect. Moments of electronic tribalism consistently layered with waves of delicate sonics and textures, taking you deep into the abyss creating strong imagery in a near cinematic style.